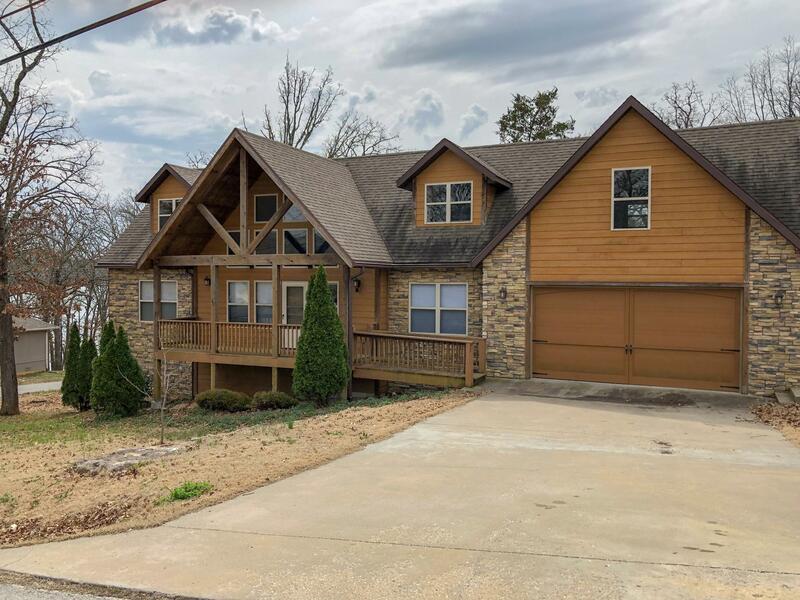 I just pre-viewed this home for a prospective buyer and thought it was a great deal, with 4 bedrooms, 4 1/2 baths and an apartment. 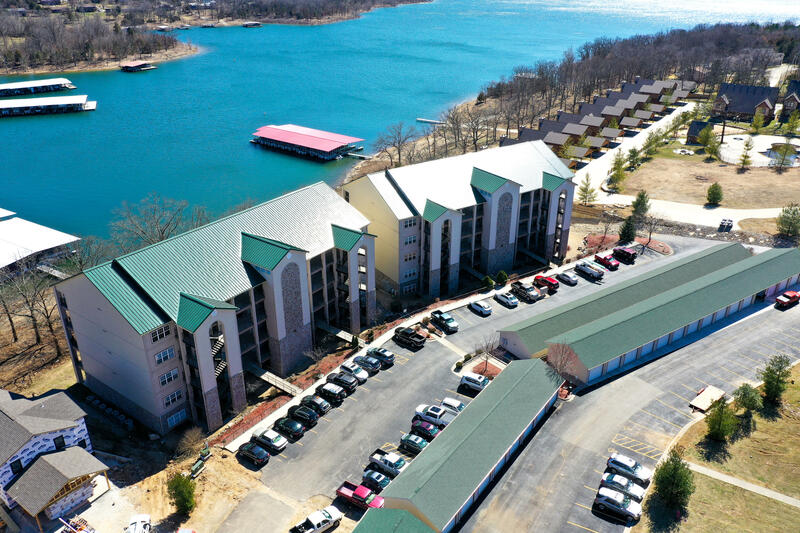 The house is in the neighborhood of Lakeland Beach, very close to State Park Marina, wonderful well established area with a location you really can't beat for being on the lake and so close to Branson. Public boat launch is just around the corner! 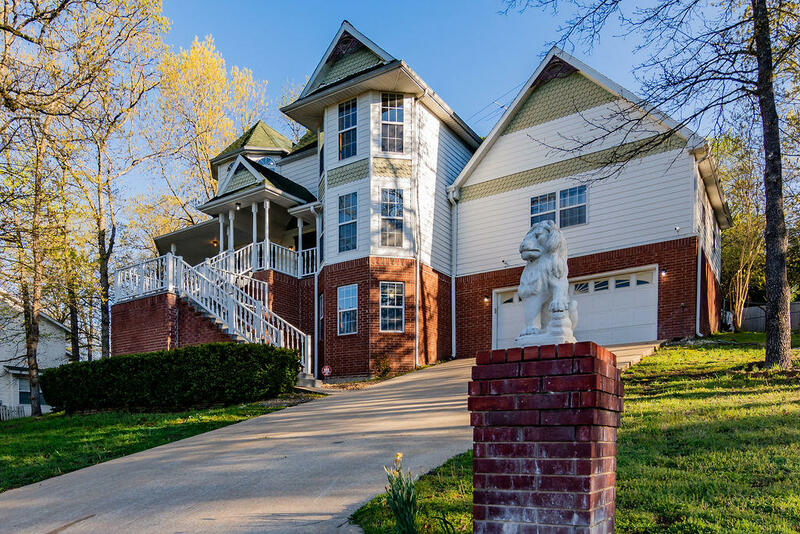 This home also has a full finished basement with movie theater room and a lake view on the back deck. It does need some care to the wood railings outside and new carpet inside, but kitchens and baths are up to date and very move in ready. 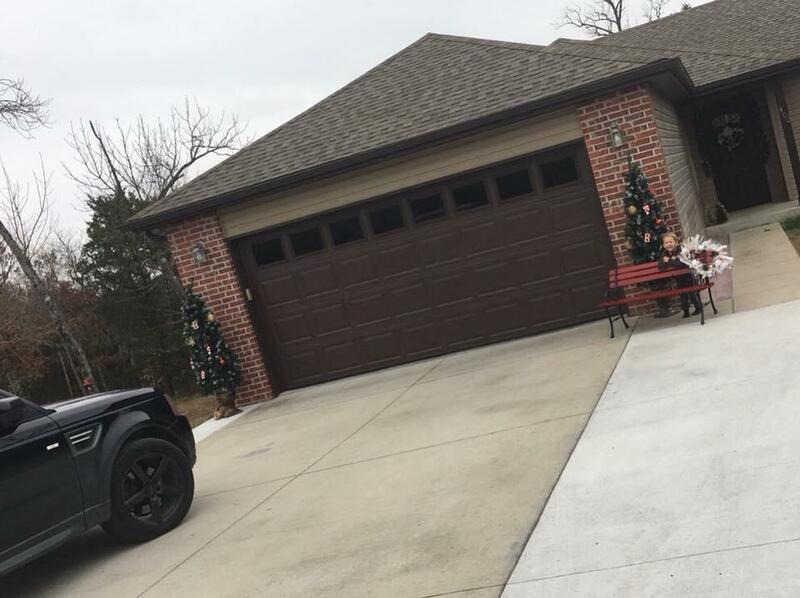 Call Carrie at 417-230-3957 for an exclusive showing, while it lasts! 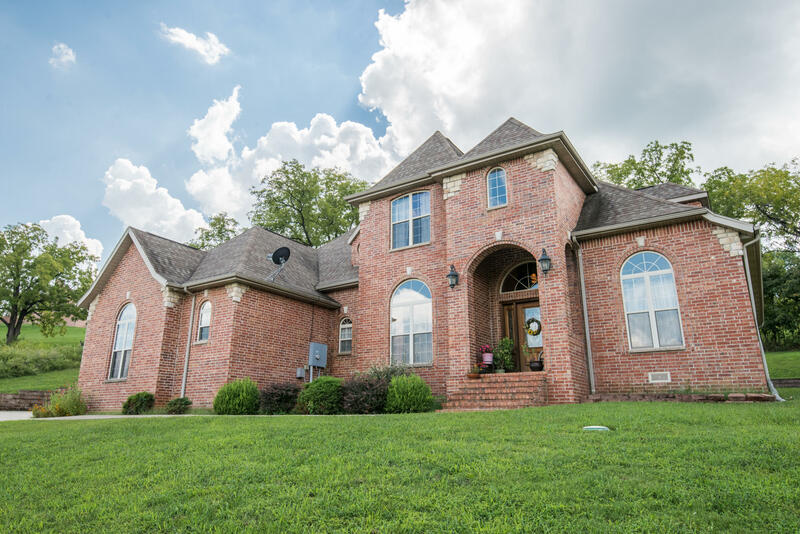 Elegant all brick home with Branson schools on the north side of Branson in Whitetail Crossing. Well established neighborhood is known for its wonderful views of the hills, and country setting. Walk into an open floor plan with beautiful foyer, and a wood staircase. Extra large family and kitchen with granite counter tops. Large master suite on main level, plus 4 other bedrooms upstairs, which 2 of them can be called ''master suites'' with their own private bathrooms. Vacant and Easy to Show!